What does it take to build a collaborative and productive ecosystem for innovation and start-ups? 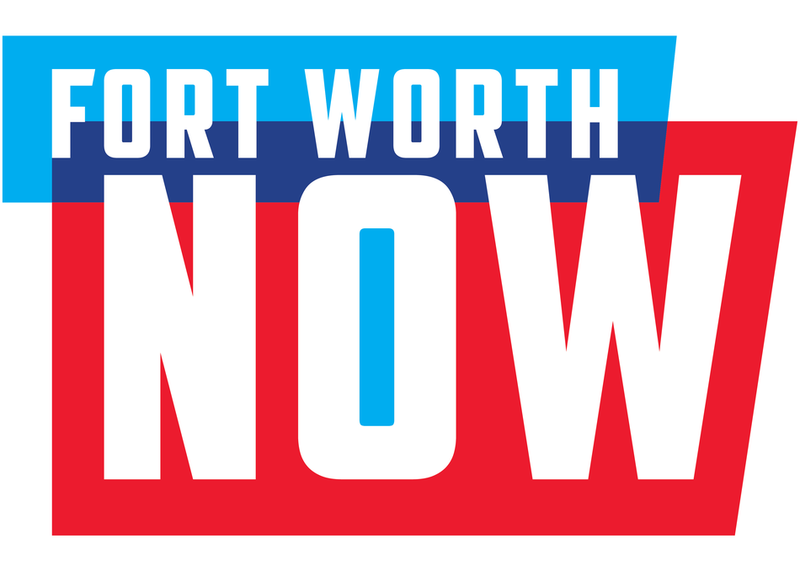 With a convergence of venture capital, corporate innovation and family offices, Dallas-Fort Worth has all the right ingredients. Let’s talk about getting the recipe right.